FCO turned to ProseWorks when it required a brochure for overseas audiences explaining how the UK economy works. We have also written similar reports for FCO on Britain’s film and television industry, and on Britain and the environment, for distribution to embassies across the world. Historic England required a short, message-led report that highlighted the importance of heritage issues to London’s future. We rose to the challenge to produce Keep it London. Since 2016 we’ve been providing a range of writing services to the UK’s Hydrographic Office including researching case studies, drafting marketing collateral and working on UKHO’s corporate story. 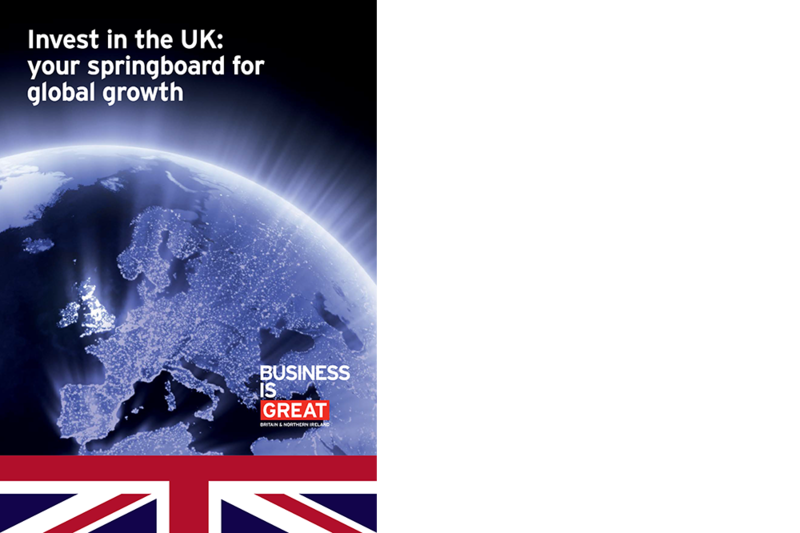 We researched and wrote UKTI’s flagship publication on why overseas companies should invest in the UK. We’ve written white papers promoting the positive impact of this innovative provider of solar-based power solutions for poor rural communities in East Africa. A high profile report on sexual harassment at work was just one of the recent copywriting assignments we’ve been trusted with by this influential watchdog. Monitor is the Independent Regulator of NHS Foundation Trusts. Page planning, research, headlining, case study interviewing and drafting were all part of the annual review service we provided for this regulatory body. We penned a toolkit full of practical advice on how to encourage more women into middle management positions. Face-to-face interviews with the executive director and other senior managers were required before writing commenced in earnest on the annual report and summary for this agency of the European Union. We wrote and edited MAS’s recent annual report, along with a summary report on financial education for children and young people. ProseWorks have researched and written two reports drawing on new research into how children are affected by war and conflict. They make sobering and compelling reading. Our copywriters captured the global activity of this international charity working with children with facial deformities. The dignity and humanity of the children concerned shone through. EOC required both clinical editing and imaginative writing to bring its annual report to life… and all in double quick time. The scale of the NSPCC’s work demanded succinct report writing skills, as well as the ability to convey the sensitivity and complexity of its operations. We conducted over 20 individual interviews to capture the testimony of frontline staff, as well as distilling facts and information to convey key themes and messages. The Connection is one of London’s leading centres for homeless people. This charity required compelling and inspirational copy which conveyed the complexity of its work with homeless people to a wide range of audiences. Direct and concise writing was needed to ensure that the breadth of this charity’s work was captured within the parameters of a 20-page report. With its wide and varied audiences, writing this charity’s annual review put our writing skills to the test. The end result conveyed the depth and breadth of PDS’s activities in a concise and authoritative manner. Crusaid’s Hardship Fund directs support and assistance to individuals with HIV/Aids who are in need. ProseWorks edited the Fund’s latest annual review, outlining its achievements over the last year. ProseWorks was asked to write and edit the main spreads for this leading social landlord’s annual report. We summarised Citizens Advice’s full annual report, highlighting the organisation’s key achievements and activities. ProseWorks was asked to draw together the varied and diverse activities of this regional development agency to write a punchy 20-page review. As ever, we delivered on time and to budget. Regional regeneration body AWM required an annual review for its Rural Regeneration Zone, a unique initiative to ensure rural economies and communities prosper in the future. ProseWorks planned, researched and wrote this publication.